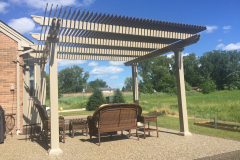 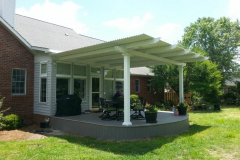 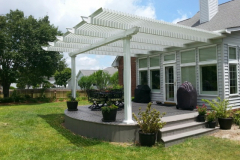 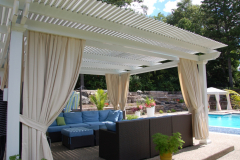 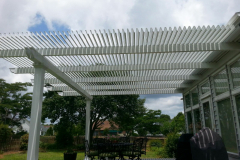 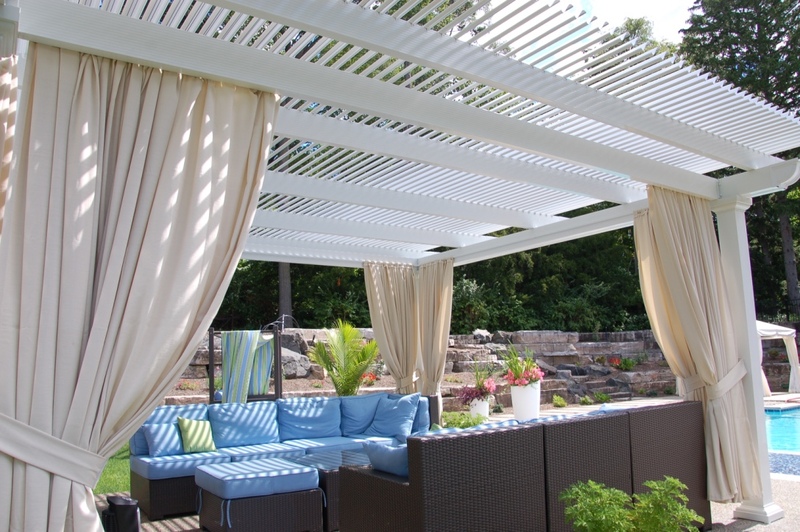 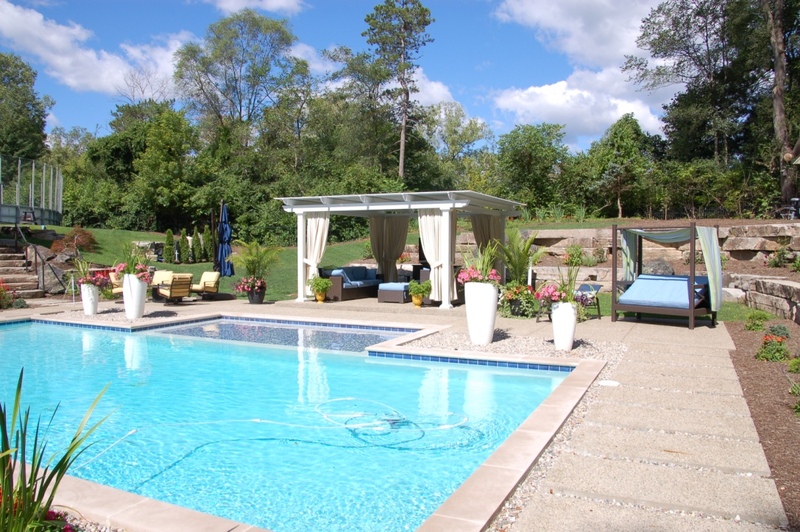 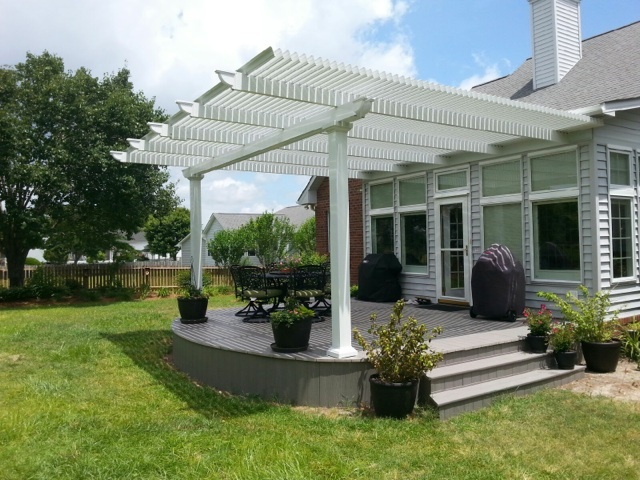 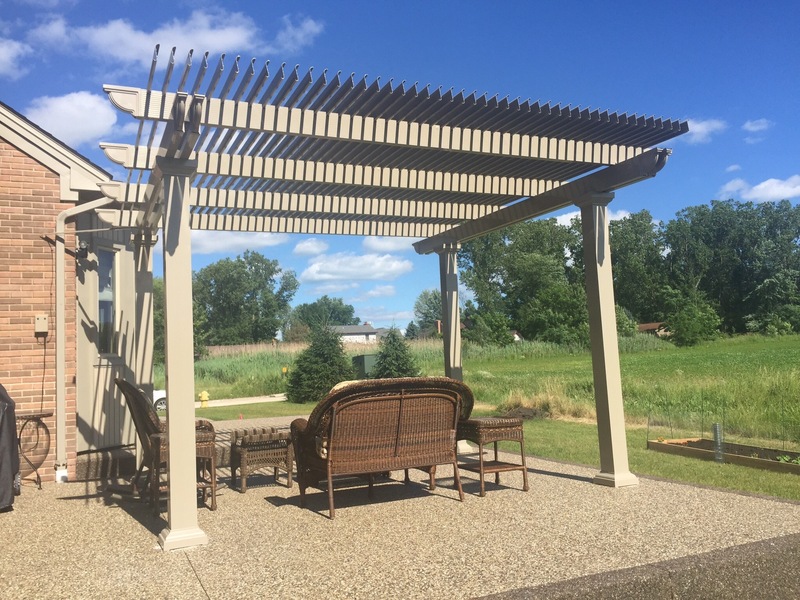 Consider having a pergola with a louvered roof installed if you wish to transform your outdoor living space into an area you can appreciate no matter what the weather is like. 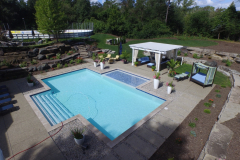 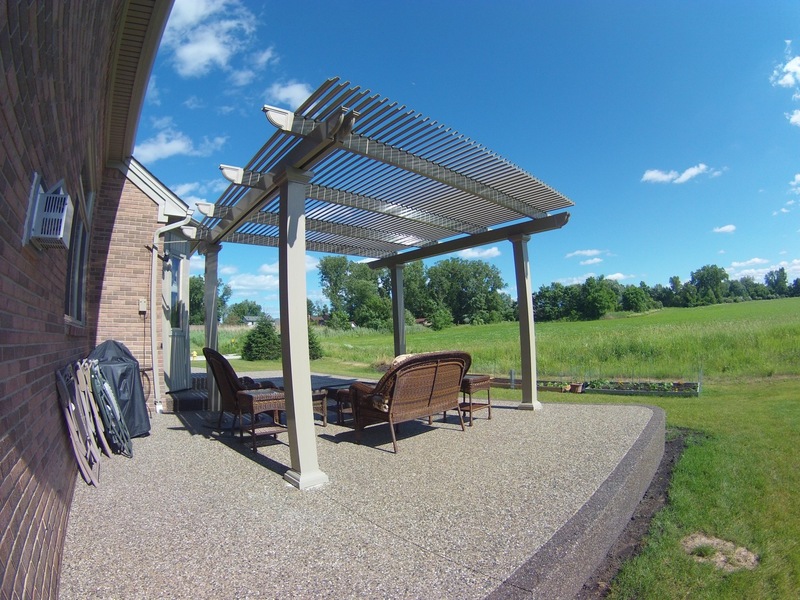 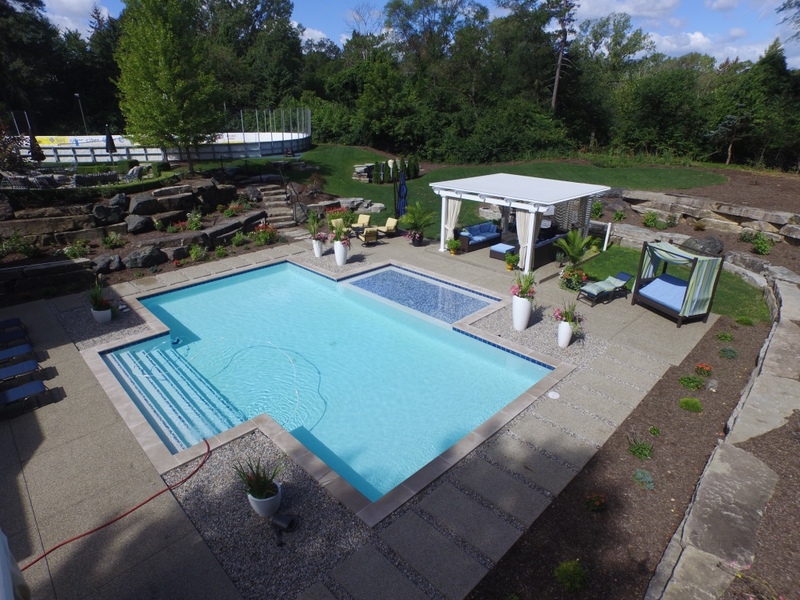 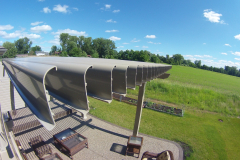 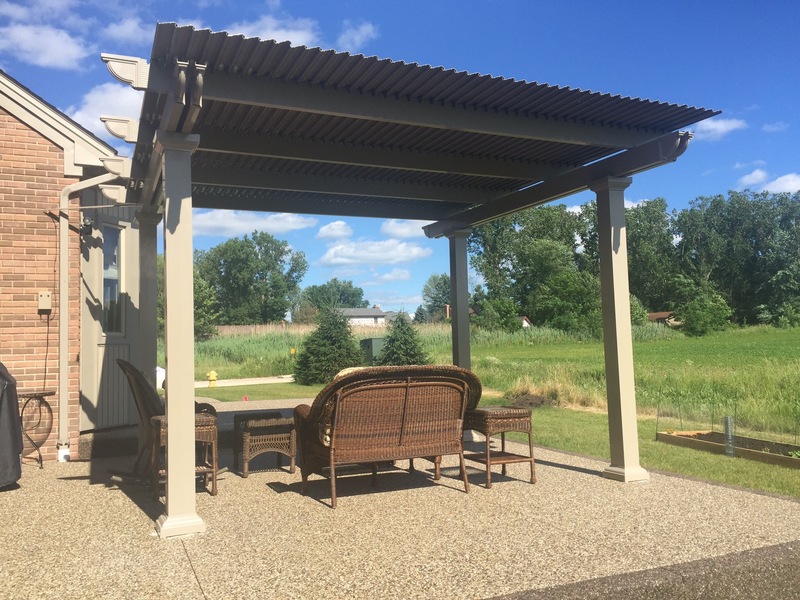 This state-of-the-art pergola is equipped with a louvered roof that can be controlled using slow-motion actuator motors that have a 500-lb push/pull force. 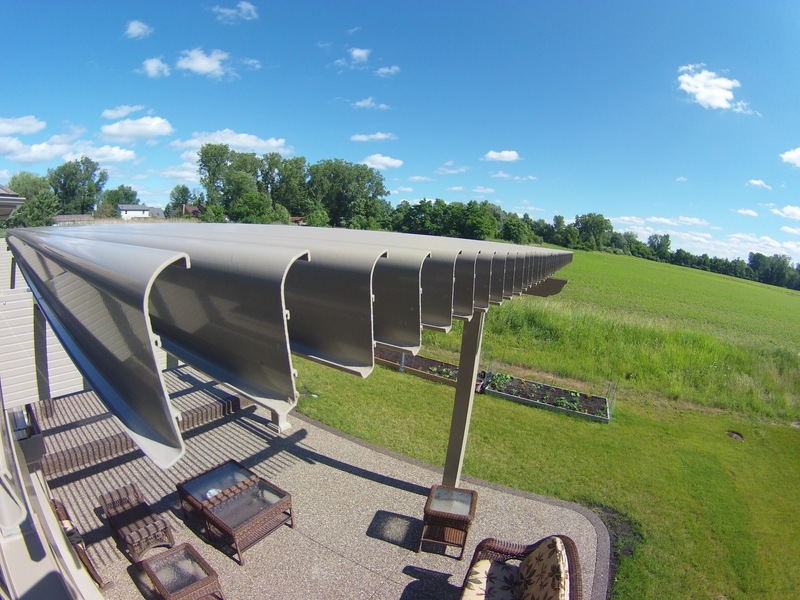 With the simple press of a button, you can open up the panels to allow sunlight in on a nice day. 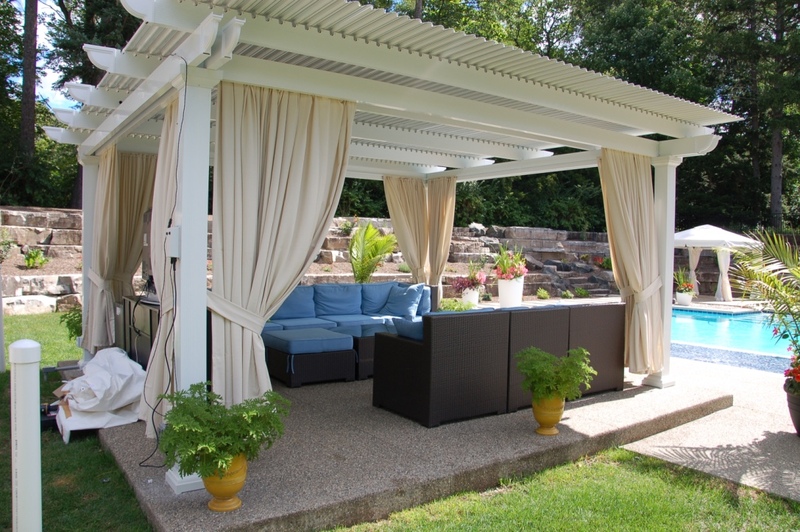 And, when the sun becomes too intense or it starts to rain unexpectedly, you can close the panels to enjoy a space that is completely protected from the elements. At TEMO, we are proud to supply these louvered pergolas – also known as operable pergolas – to homeowners across the nation. 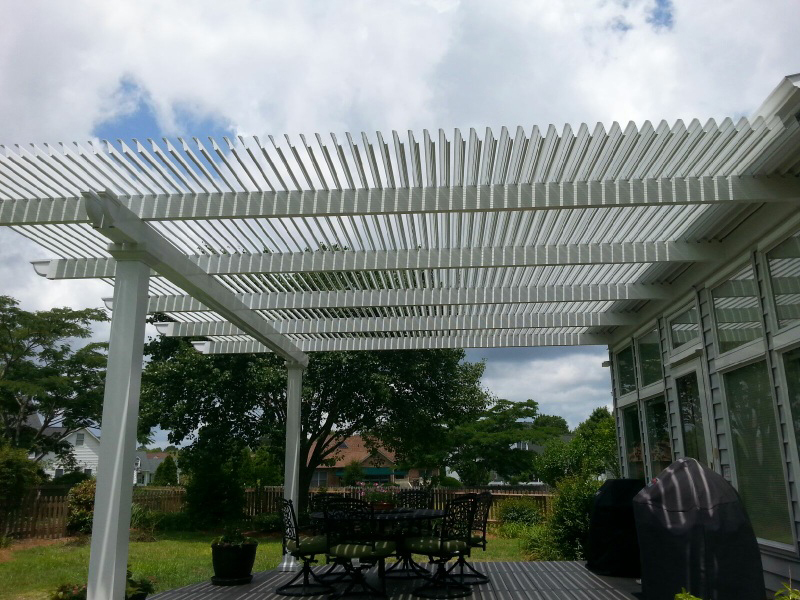 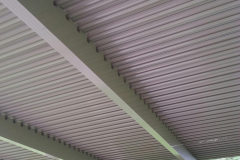 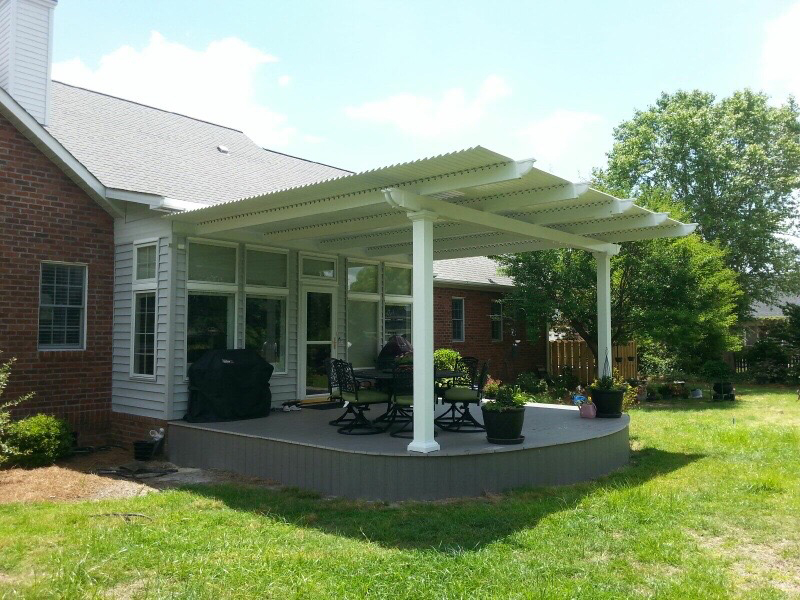 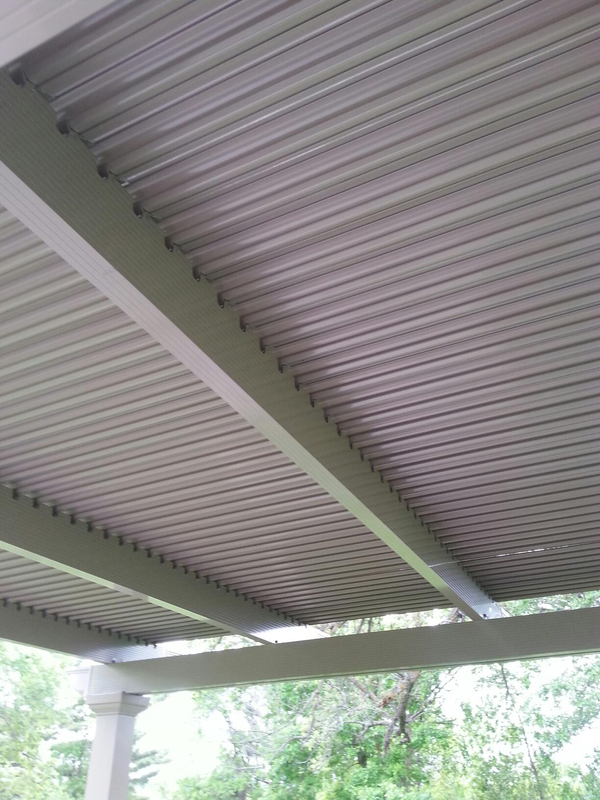 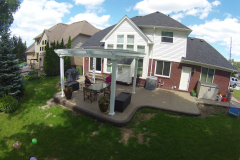 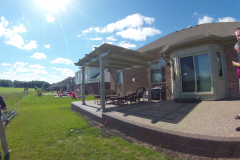 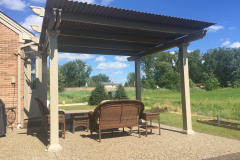 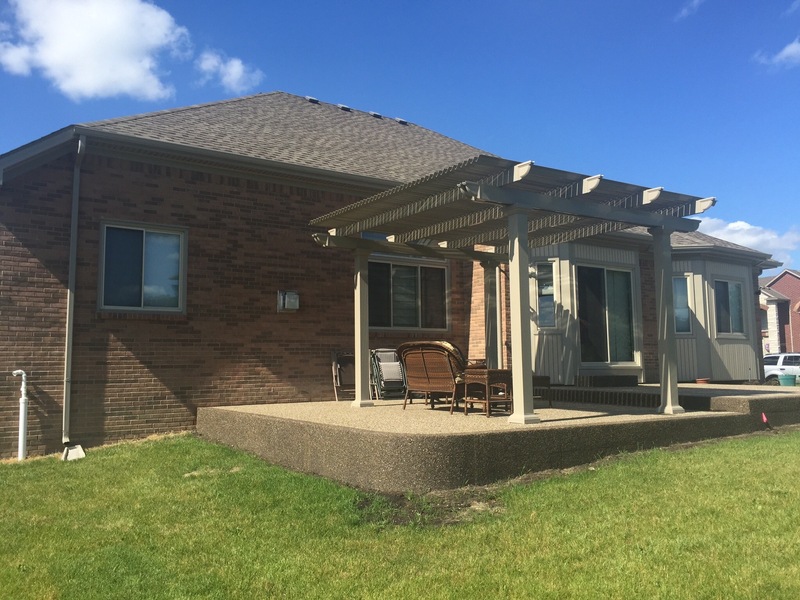 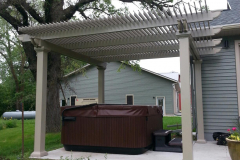 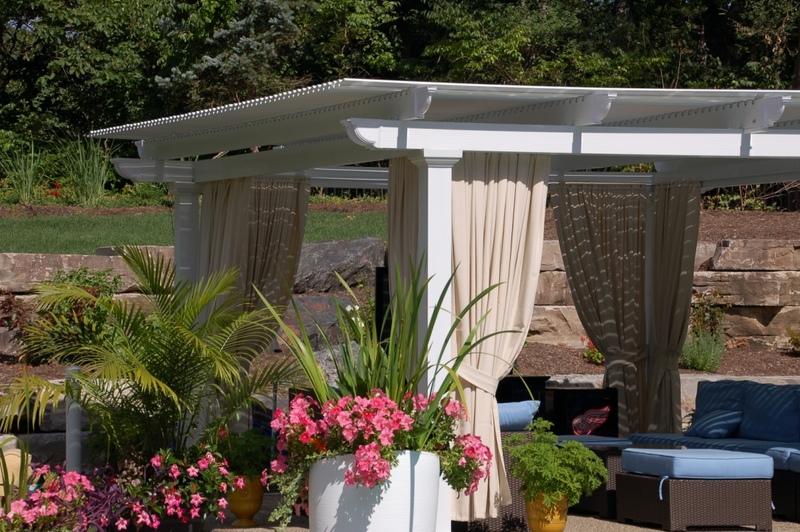 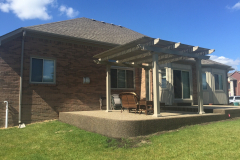 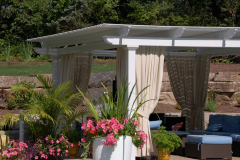 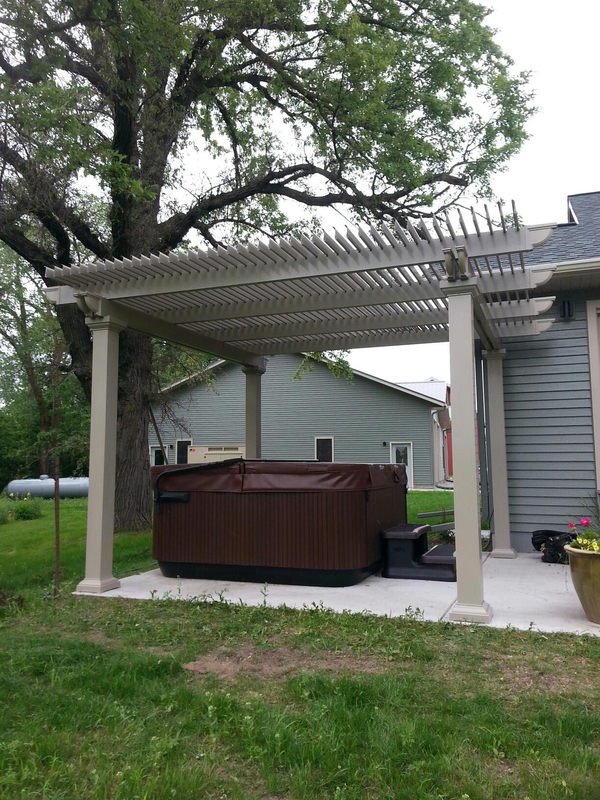 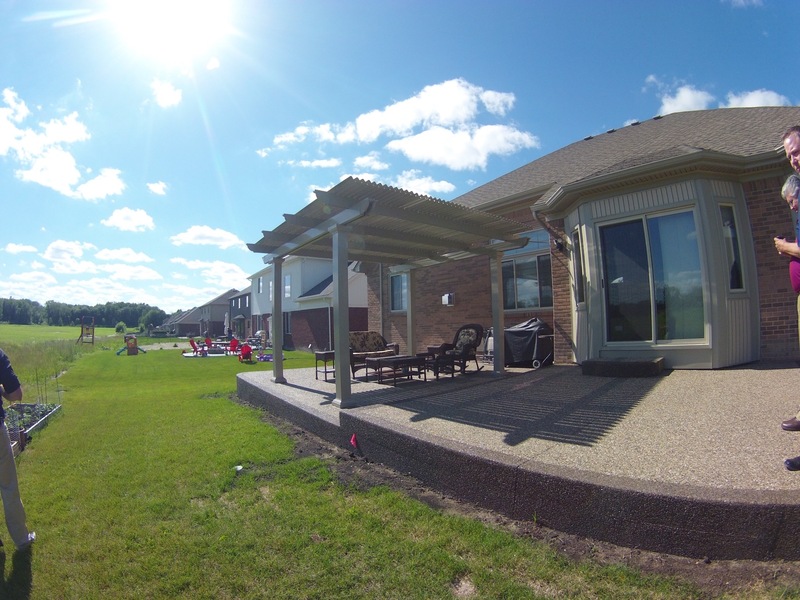 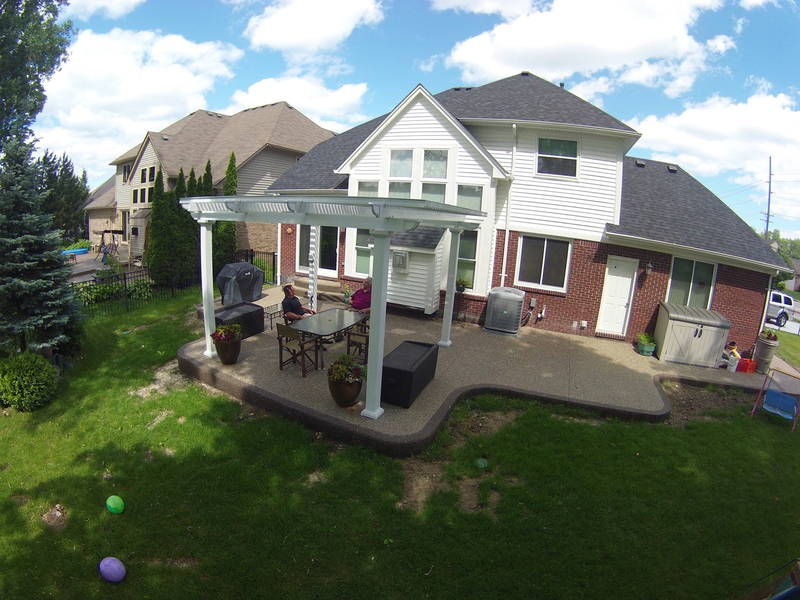 To learn more about the features and benefits of a TEMO pergola with a louvered roof installed, please contact us today.